When a Dropped Wrench Nearly Blew-Up Arkansas! The History Guy remembers the 1980 Titan II Explosion. 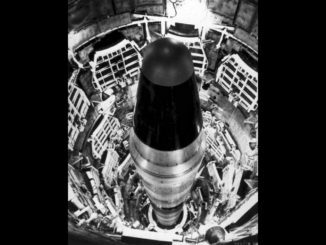 In 1980, a dropped wrench created a crisis inside a nuclear missile silo in Damascus, Arkansas. 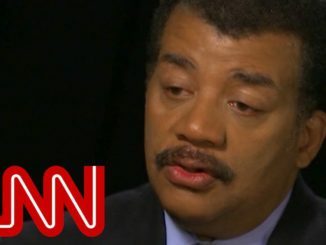 This is an updated episode based on viewer comments. Cessna 152 – The Ultimate Training Aircraft -Flight! Meet Lyla and then we go fly in her Cessna 152, which is one of the most influential training aircraft of all time. 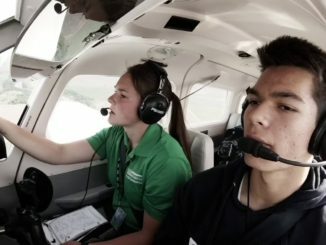 Air Force Jr ROTC Flight Academy Scholarship Program at UND Aerospace! UND Aerospace is proud and excited to be a participant in this groundbreaking program from the U.S. Air Force and Jr. ROTC. 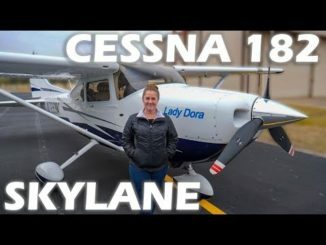 Cessna 182 Skylane – Flight & Pilot Interview! 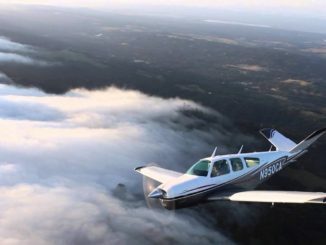 We meet Deanna and fly in a Cessna 182 Skylane. From Flying Doodles. 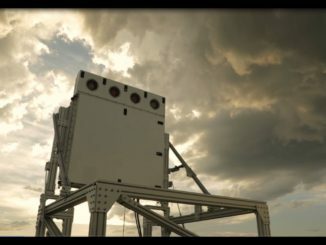 Our Skyler Radar offers multi-mission support by tracking aviation targets, sensing weather phenomena, and surveilling the national airspace. 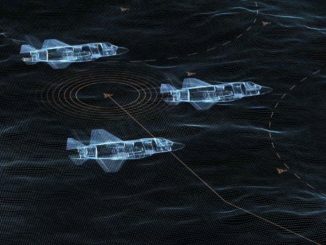 Electronic Warfare For The F-35! 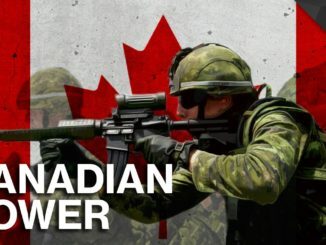 BAE Systems’ AN/ASQ 239 electronic warfare system for the F-35 is a fully integrated digital solution that provides offensive and defensive EW, radar warning, targeting support, and self-protection. The new JUSTPLANES.TV series continues with Film #3 featuring Pilot Bo, a 21 year old Dutch pilot on the Boeing 747.